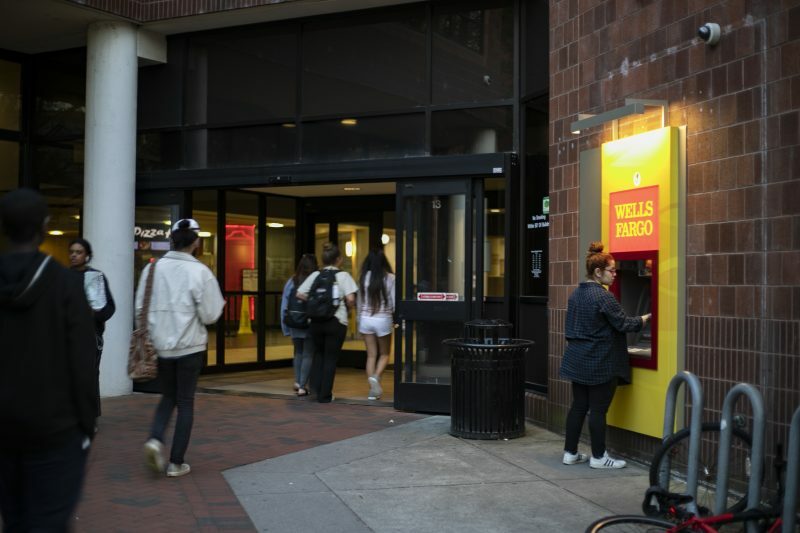 Wells Fargo eliminated some fees on campus debit cards after a report revealed the company placed oversized fees on college students’ checking accounts. The banking company said it now expects average costs to be reduced by approximately half after implementing four new benefits for students with campus cards. “We want to make sure we’re helping young adults build healthy financial habits that will serve them well over their lifetimes,” said Ed Kadletz, head of Wells Fargo’s Deposit Products Group, in a statement. Wells Fargo will refund one overdraft fee a month, and there will be no fees on transfers from saving accounts to cover transactions that will overdraft a checking account. The benefits also include four monthly uncharged withdrawals from non-Wells Fargo ATMs in the U.S., and one courtesy refund for an incoming wire each month. The new benefits are in response to a report, which was released on Thursday, from the U.S. Public Interest Group Education Fund. 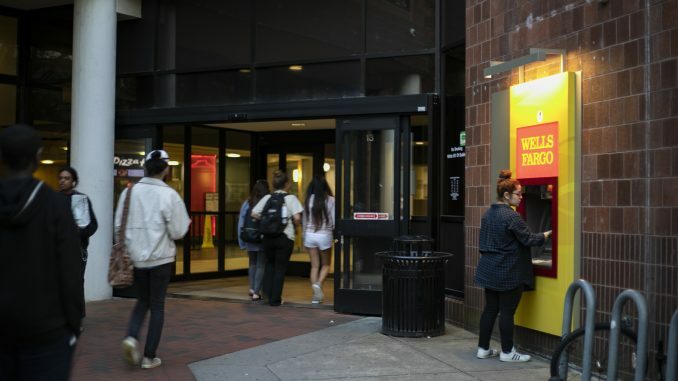 “We believe VCU students who choose to have bank accounts at Wells Fargo will welcome the changes implemented by Wells Fargo in March to eliminate four types of banking fees,” said Tim Graf, VCU treasurer and director of treasury services, in a statement. Colleges are offered financial incentives from banks if they recommend debit accounts to financial aid recipients on campus. There are at least 1.1 million students using campus debit cards. Kaitlyn Vitez, higher education campaign director for U.S. PIRG Education Fund and report co-author, said in a statement that the Department of Education should end “aggressive paid marketing” to students on campus and investigate banks involved with the practice. The group found that students paid an average of approximately $15 a year at schools that weren’t paid by banks to market their products. At schools with paid marketing agreements, however, fees were twice as high. “These cards may look like normal student IDs, but the fees on the checking accounts attached to them are far from the norm,” Vitez said in a statement. The Department of Education enacted rules in 2015 to eliminate overdraft and per-swipe charges, yet students paid $24.6 million in fees last year. “Many students already carry a crushing burden of student loan debt to pay for college. High bank fees make that load even heavier,” said David Rossini, chair of U.S. PIRG Education Fund’s consumer protection program, in a statement. I don’t usually comment on ANYTHING, but don’t for two seconds let Wells Fargo think they are interested in helping anyone but themselves! I ignored all the scandals while it was convenient for me, but it’ll come around to you too! Someone got access to my Wells Fargo account, which I opened in RVA as a VCU student, and Wells Fargo did NOTHING except give me a new debit card. The recurring charges kept coming out of my checking account. I solved that problem by closing my account. Don’t do it.